The Villerupt Italian Film Festival opens its doors soon! 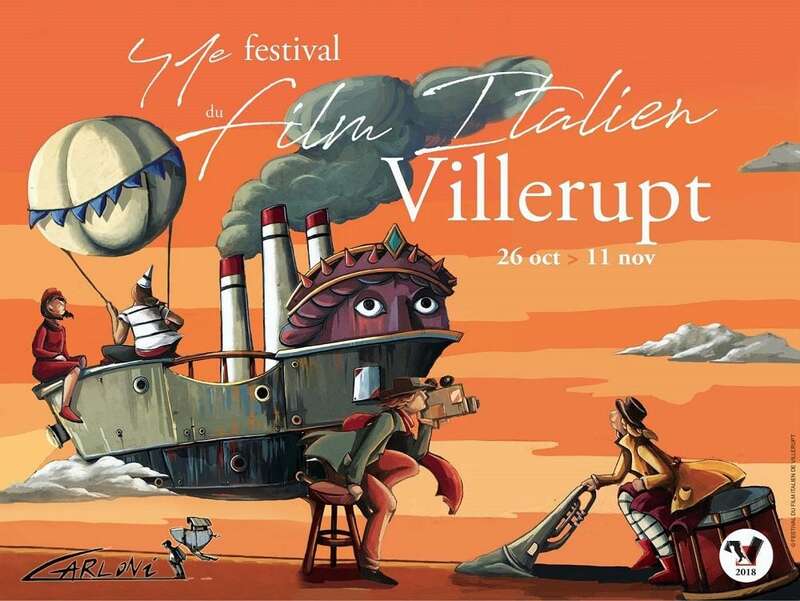 Accueil » The Villerupt Italian Film Festival opens its doors soon! In the past, many Italian migrants settled in Luxembourg and in Villerupt, Lorraine region (France) to work in the mining sector. During this period, in 1976 more precisely, a small group of young people who loved Italian films created the Italian Film Festival of Villerupt. Hosted in the Maison des Jeunes et de la Culture for its premiere, the festival presented about twenty Italian films in the original version subtitled in French for five days. But following the Italian crisis in the cinema sector as well as organisational constraints, the festival was stopped in 1983. It came back in 1998. Today, this festival screens more than 60 qualitative Italian films, often presented by the authors as well as by the actors. With more than 40.000 viewers of all ages and all nationalities, the festival offers a unique opportunity to discover films that are not usually screened in common Luxembourg cinemas. This year for its 40th edition, the Villerupt Festival will begin on October 26, 2018 and last until November 11 on the theme of the region of Emilia-Romagna with a “carte blanche” to Gianni Canova for a tribute to Federico Fellini. Book your pass now or sign up as a volunteer ! For any additional information, do not hesitate to visit the website of the Festival de Villerupt. Are you a cinema lover? 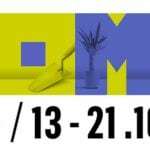 Discover the Luxembourg Film Festival. Do you want to visit France? Belgium? Germany? There are many things to see and do.